The Ithaca College softball team swept its doubleheader against Alfred University on April 26th at Kostrinsky Field. The Bombers defeated the Saxons 6–4 in the first game, and 10–0 in the nightcap. The Blue and Gold did not waste any time getting the offense started as senior left fielder Allie Colleran reached on an error, and was knocked in on a lineout to second that was hit by junior third baseman Vanessa Brown. The second Bomber run of the inning was scored when junior shortstop Hannah Anderson singled up the middle to score freshman right fielder Gabby Laccona, who reached on a single. The South Hill squad extended their lead in the second inning when Colleran homered to left centerfield, which put the Bombers up 3–0. The scoring continued in the fifth inning when Anderson doubled to left center, scoring junior first baseman Alex Wright. The deficit would be extended to six later in the inning when junior second baseman Ellie Murray doubled down the right field line, scoring senior designated player Hannah Peters and sophomore centerfielder Abby Shields. The Saxons started to mount a comeback in the sixth inning when they put up four unearned runs to cut the lead to 6–4. The onslaught started when Saxons junior centerfielder Becca Alexander doubled to right field, scoring Saxons junior catcher Lea Georgatos and advanced senior third baseman Haley Powers to third base. In the very next at-bat, sophomore second baseman Elena Ceja singled up the middle, scoring both Alexander and Powers. In the following at-bat, Saxons senior right fielder Shannon Schaefer doubled down the left field line, scoring Ceja. This would be all for the Saxons however, and the Bombers held on to win. Sophomore pitcher Emily Holden picked up the victory, improving her record to 6–0 on the season. Junior pitcher Haley Congdon picked up her first save of the season. The second game was all Bombers, and all the runs were scored in the third inning. The runs began when Laccona singled to left field, scoring junior designated player Nikkey Skuraton and advancing Colleran to third. Brown followed up with a double to left center, which scored both Colleran and Laccona. The next run was scored when Anderson singled to right field, scoring Brown and advancing Wright to second. Shields followed up the single by sending a double up the middle, scoring Wright and advancing Anderson to third. Skuraton put the game out of reach for the Saxons with a triple to right center, scoring Murray, Shields and Anderson. Laccona flied out to right field, bringing in Skuraton for the second time in the inning. The Bombers made the deficit ten when Wright singled to center field, scoring Colleran. Freshman pitcher Beth Fleming picked up the shutout victory, improving her record to 9–5. The Bombers improved their record to 23–8 on the year, with four games remaining until the playoffs. The Bombers play their next game at 1 p.m. April 28 against the Rochester Institute of Technology at Kostrinsky Field. 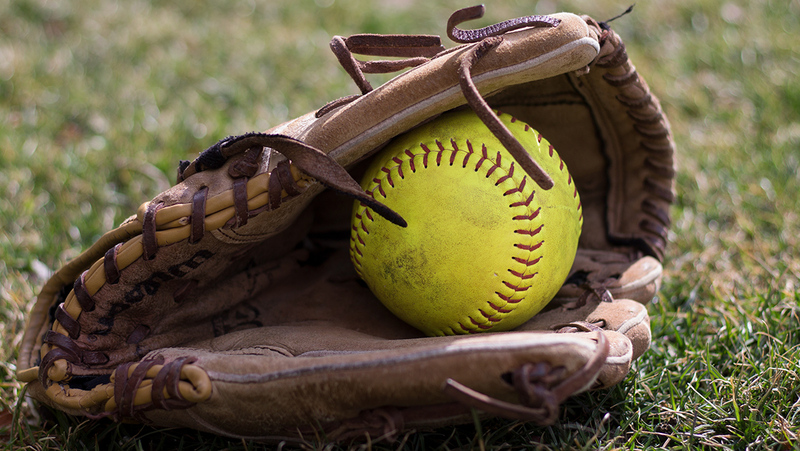 The Ithaca College softball team won both games of a doubleheader against Nazareth College April 2. The Bombers scored 31 runs total over the two games.